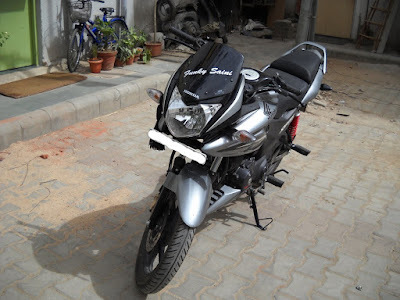 Hello guy, In post we are discussing about best used or second hand bikes which you can buy under Rs.20,000. Young generation have keen interest in bikes,but in today era bikes are too expensive, so buying a new bike is not a cup of tea for all. 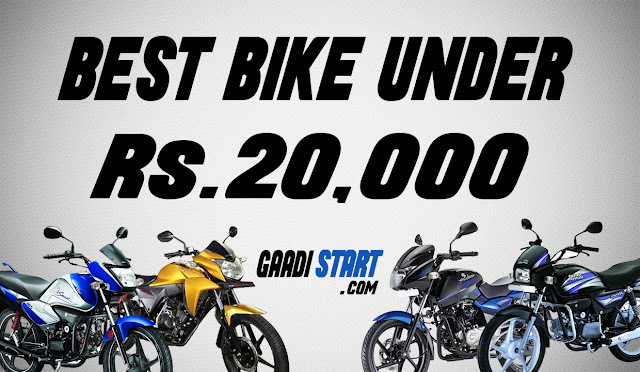 So here I show you the list of best bikes which you can buy under expense of Rs.20,000. 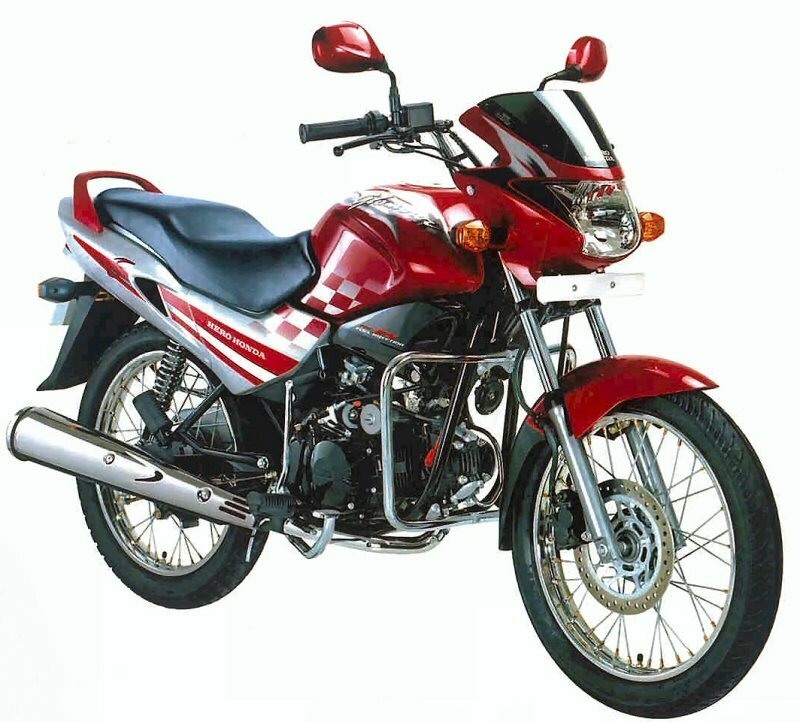 Honda CBF Stunner is powered by 125cc petrol engine which transmit 11bhp@8000rpm max power and 11nm@6500rpm max torque. The kerb weight stunner is 128 Kg and fuel tank capacity is 10 litres. This bikes comes with 5-speed manual gear box transmission. 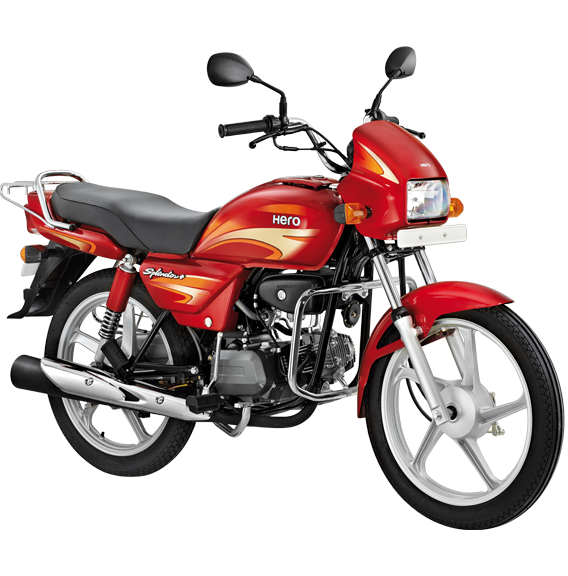 Honda Glamour is powered by 125cc petrol engine which transmit 9bhp@7000rpm max power and max torque of 10.35nm@4000rpm. The kerb weight honda glamour is 125 Kg and fuel tank capacity is 14 litres. This bikes comes with 4-speed manual gear box transmission with top speed of 96 km/hour. Bajaj Pulsar is powered by 178.6cc petrol engine which transmit 16.8bhp@8500rpm max power and max torque of 14.22nm@6500rpm. 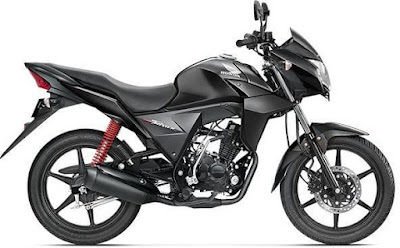 The kerb weight pulsar 180 is 145 Kg and fuel tank capacity is 15 litres. This bikes comes with 5-speed manual gear box transmission with top speed of 122 km/hour. 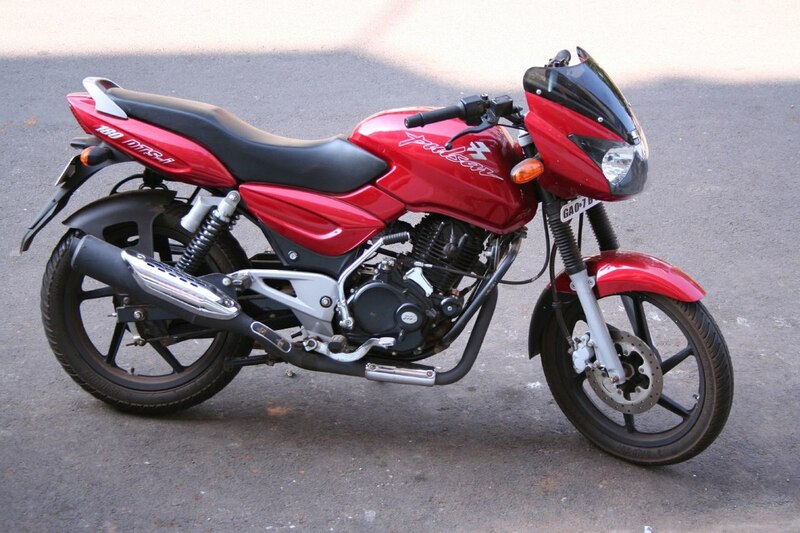 Hero splendor is powered by 97cc petrol engine which transmit 7.4bhp@8000rpm max power and max torque of 7.2nm@5000rpm. 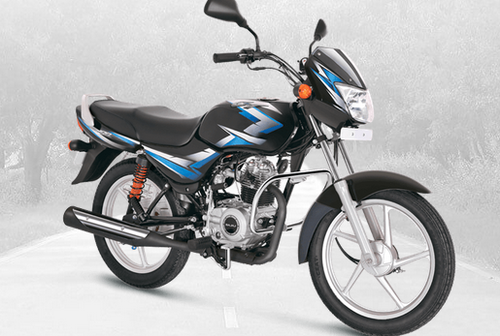 The kerb Hero splendor is 116 Kg and fuel tank capacity is 12 litres. 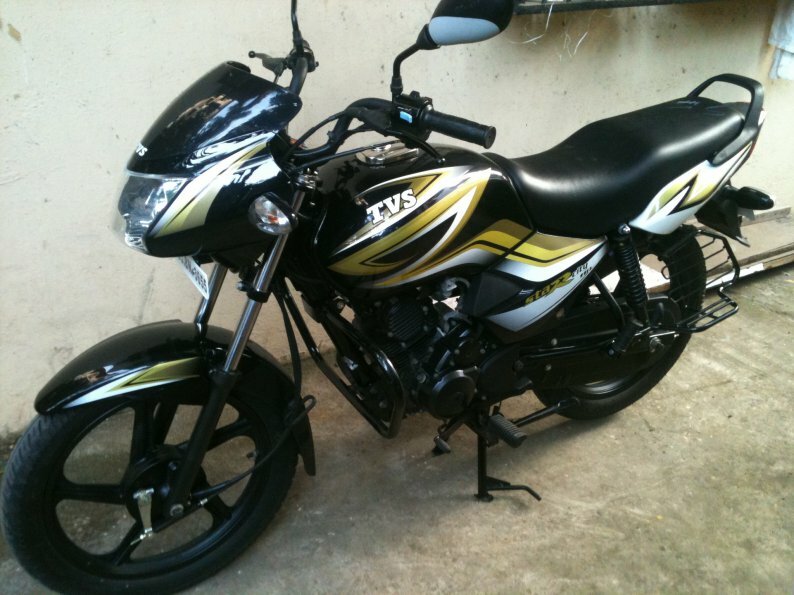 This bikes comes with 4-speed manual gear box transmission with top speed of 85 km/hour. Bajaj platina is powered by 99.27cc petrol engine which transmit 8.2bhp@7500rpm max power and max torque of 8.05nm@4500rpm. The kerb Bajaj platina is 113 Kg and fuel tank capacity is 13.50 litres. 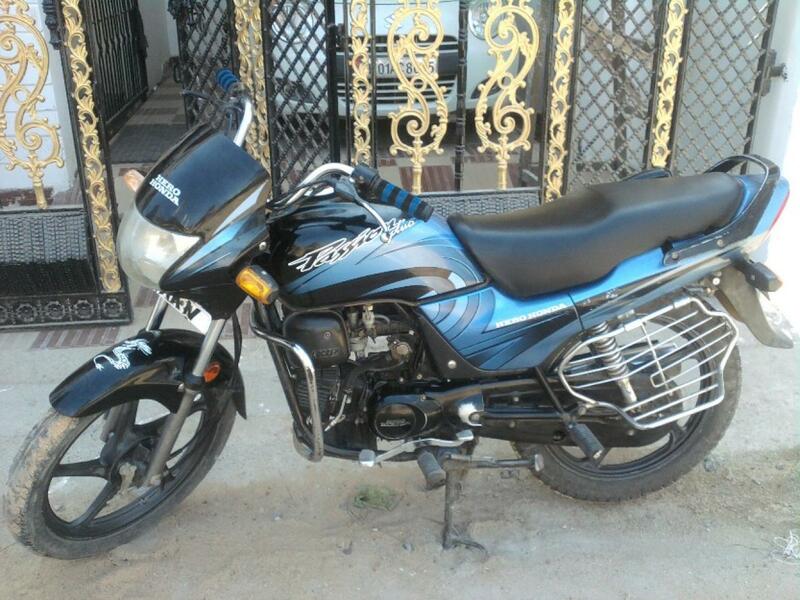 This bikes comes with 4-speed manual gear box transmission with top speed of 90 km/hour. Honda CB Twister is powered by 109.19cc petrol engine which transmit 9bhp@8000rpm max power and max torque of 8.97nm@6000rpm. The kerb weight honda CB Twister is 108 Kg and fuel tank capacity is 8 litres. This bikes comes with 4-speed manual gear box transmission with top speed of 89 km/hour. TVS star city is powered by 109.7cc petrol engine which transmit 8.2bhp@7500rpm max power and max torque of 8.1nm@5000rpm. The kerb weight TVS star city is 115 Kg and fuel tank capacity is 16 litres. This bikes comes with 4-speed manual gear box transmission with top speed of 85 km/hour. Hero Passion plus is powered by 97.2cc petrol engine which transmit 7.5bhp@8000rpm max power and max torque of 7.95nm@5000rpm. The kerb Hero Passion plus is 116 Kg and fuel tank capacity is 12.8 litres. This bikes comes with 4-speed manual gear box transmission with top speed of 85 km/hour. 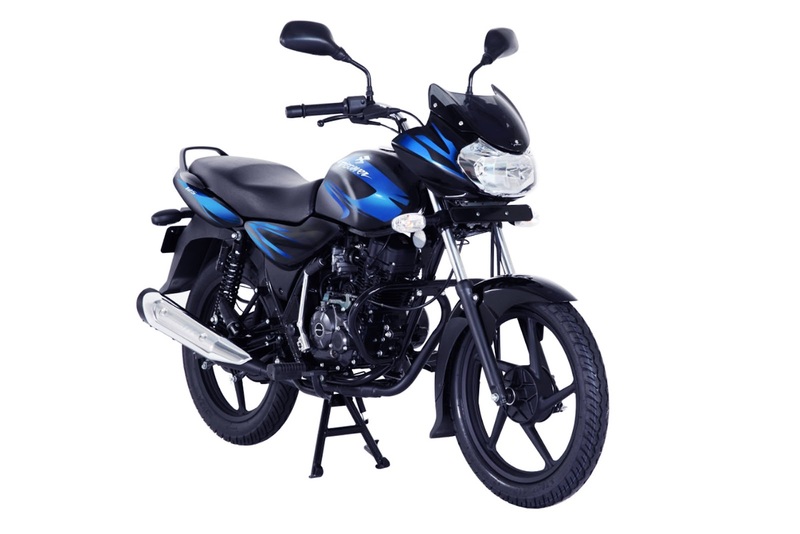 Bajaj Discover is powered by 124.6cc petrol engine which transmit 11ps@7500rpm max power and max torque of 11nm@5000rpm. The kerb Bajaj Discover is 122 Kg and fuel tank capacity is 10 litres. This bikes comes with 5-speed manual gear box transmission with top speed of 98 km/hour. Bajaj CT 100 is powered by 99.7cc petrol engine which transmit 8.1bhp@7500rpm max power and max torque of 8.05nm@4500rpm. 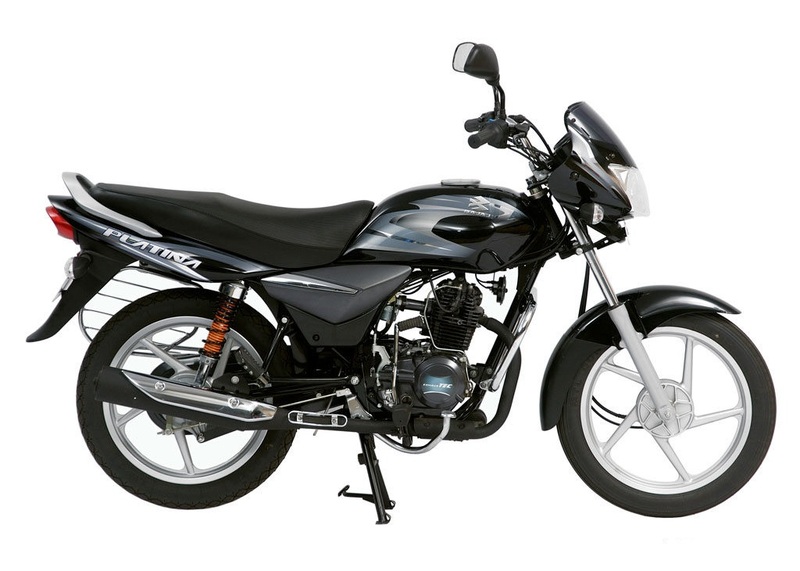 The kerb Bajaj CT 100 is 108 Kg and fuel tank capacity is 10.5 litres. This bikes comes with 4-speed manual gear box transmission with top speed of 90 km/hour.